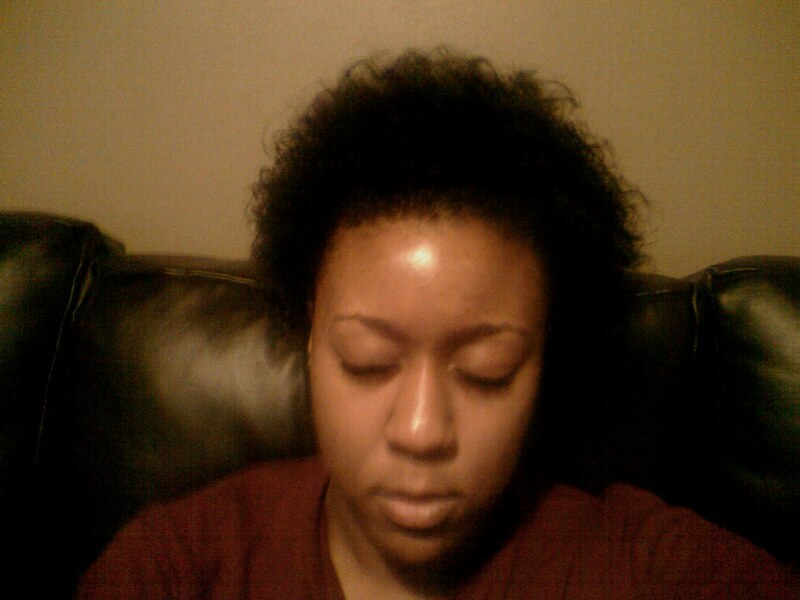 StarterBeauty: My Natural Hair Journey is Featured!! My Natural Hair Journey is Featured! !